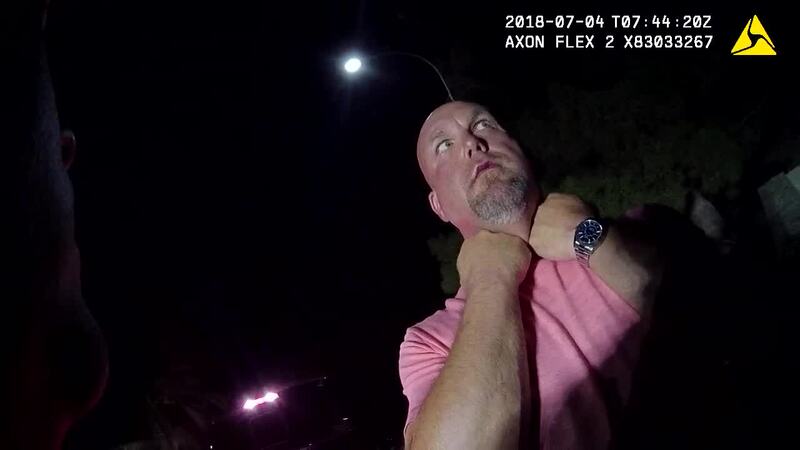 Arizona Cardinals general manager Steve Keim has pleaded guilty to extreme DUI for having a blood alcohol content of 0.15 or higher following his arrest on the evening of July 4 in Chandler. The Cardinals announced Tuesday that Keim will be suspended for five weeks and be fined $200,000, which he will donate to Mothers Against Drunk Driving, as a result of his arrest. Keim's guilty plea was entered on Tuesday, according to Chandler court records. 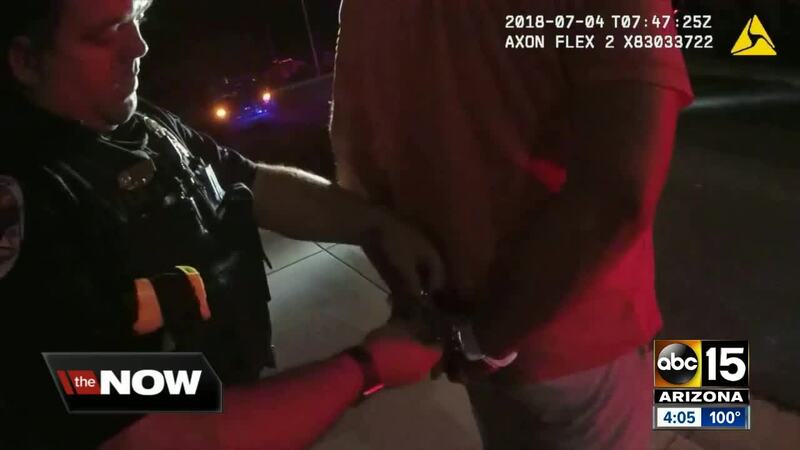 Per Chandler police, Keim's blood alcohol content was 0.193, nearly 2 1/2 times the legal limit of 0.08. Keim has been ordered to attend one alcohol impact session. His vehicle must also have an ignition interlock device installed for 12 months. He has also been ordered to serve seven days of home detention. His next court review will be on August 30. “As stated at the time of the incident, this behavior is indefensible and completely unacceptable. While Steve has accepted full accountability and responsibility for his actions, that does not diminish their gravity nor the severity of the consequences that result from them," the Cardinals said in a statement Tuesday. The Cardinals announced Keim will be barred from team facilities and disallowed contact with the team, and he will be eligible to return following a period of counseling and evaluation, along with the completion of a DUI education course. Keim will also participate in DUI awareness and education programs in the community. The Cardinals said Keim’s duties will be handled by multiple members of team personnel. Per ESPN's Adam Schefter, the Cardinals were in communication with the NFL regarding discipline for Keim, and "there will be no further action from the league" for Keim's arrest. Keim's total fine from the City of Chandler was $3,342. It was paid in full. 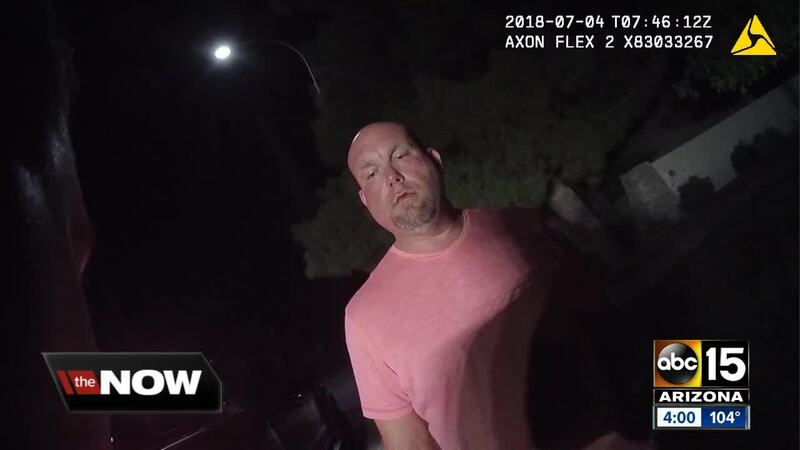 According to the original police report, Keim was in the area of Alma School and Ocotillo roads before 1 a.m. on July 4 when he was suspected of being impaired behind the wheel and was stopped by an officer. Police reported the smell of alcohol coming from Keim's Ford F150 Raptor. Police also said Keim's breath smelled of alcohol, he was slurring his speech and had bloodshot, watery eyes. Keim reportedly said he had drinks earlier in the night with pizza. He failed or refused several of the sobriety tests by officers on scene citing a bad knee. After his arrest, Keim issued an apology and said he regretted his actions. Keim joined the Cardinals as a scout in 1999 and has served as the team’s director of college scouting, director of player personnel and vice president of player personnel. He was promoted to general manager after the 2012 season. In February, the Cardinals announced Keim signed a contract extension that will keep him in his role as general manager through the 2022 season. Keim played college football at N.C. State and played briefly for the Miami Dolphins.